Sorry to hear about your ankle Kristoffer. Let us hope for your speedy recovery so you will not miss out on too many days on your new sweet ride! i got paris trucks black ones, and the flashbacks, but thinking of changing the wheels and bearings. Hey guys just got the board last week really nice! Just dont know what wheels i should put on, for a bit mor slidin. Ideas. Tough i wonder if you have distributors in Austria or Germany if not I would be really interested. PS Going to Sweden end of July where is it good to longboard near Gotheborg. Hello Andi and thanks for the message! Wheels for sliding is such an personal preference, but I do like the new ABEC 11 Freerides as an all round wheel. We do not have any Austrian or German distributors at the moment, but we are interested in any ideas you could have on the matter! Slottsskogen in Gothenburg is a great place to cruise around, hang out and meet other longboarders. har bestält en å längtar till man kan slänga sig ut i sin första backe den!!!! 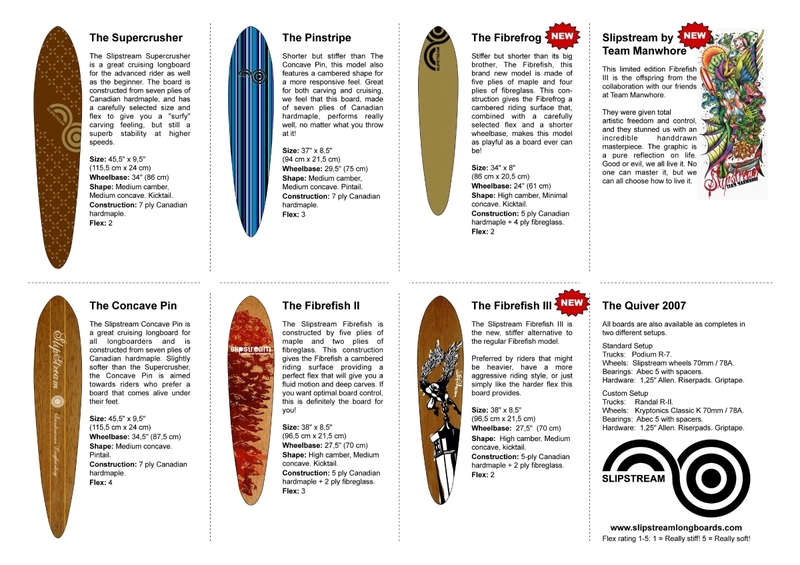 New boards will be shipped to the dealers this week! Hi. When do the new boards come? Please I need to know! I want one of these so freacking much!! The restock will be at our warehouse tomorrow. All the boards then need to be delivered to our retailers, but they will have them by friday for sure! All the shops say it will come August 20. Is it true? Kalle vart har du beställt din? I wonder if the lowrider could be drop through mounted to get it even lower for ease of pushing. Would you say thats ok or not recomend it for stability reasons? We have actually tried that and it works like a charm. You get a really low ride, and this way the board becomes a little bit more stable. 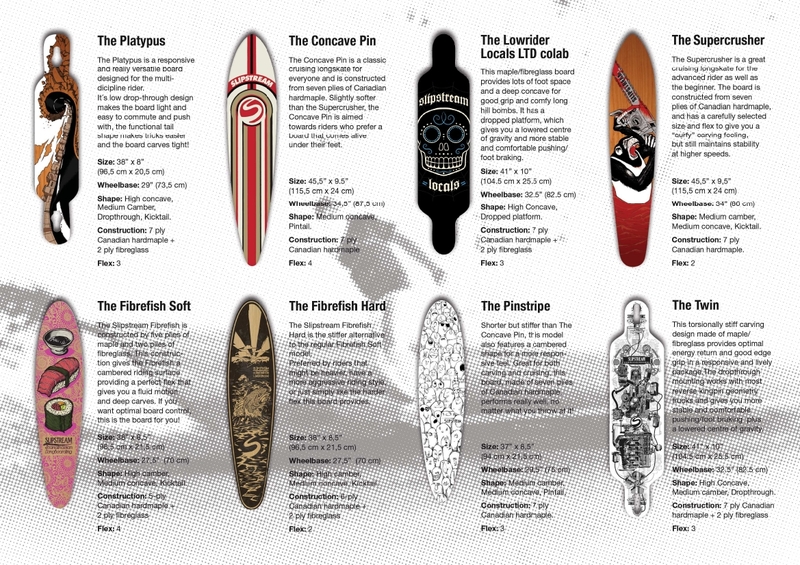 All boards are available through our retailers! Hello! Would this be a good board for me as a beginner on a longboard? I weigh 80 kg. This is actually the board most beginners prefer when we do demos. The wide platform and low centre of gravity make this board more stable than others which is a really good thing when starting out! 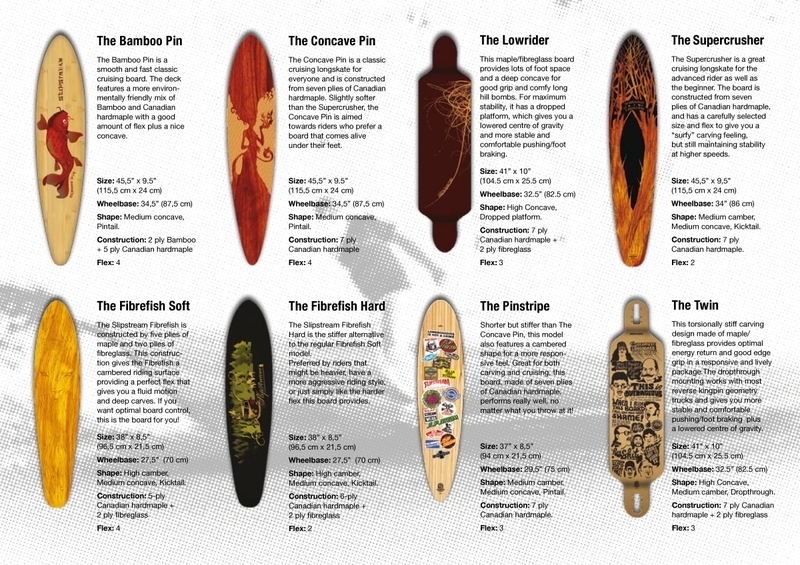 Lots of riders love this board for Freeriding, but as always that depends on what you prefer!